Desmond Payne, the Beefeater gin master distiller, is one of the most distinguished figures in the world of gin. His distillation art contributed to the gin boom that we have seen in the recent years. He is regarded as a gin icon considering his 50 years of experience in the distillery business. We celebrate this jubilee through Golden 50th Anniversary Tour that will also take place in Prague. Desmond Payne focused on making juniper-scented distillate long before it acquired a wider public interest. 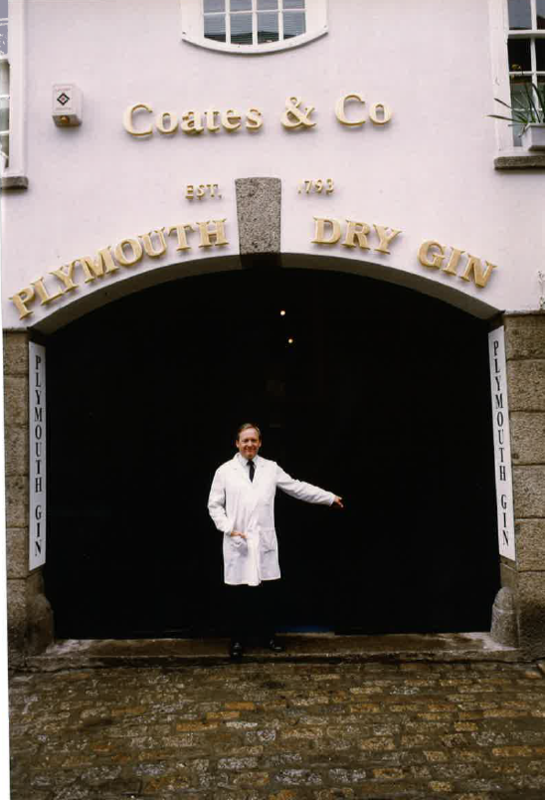 His first opportunity to learn the production of gin was at Seager Evans & Co. in 1967, and two years later he started working at Plymouth Distillery. During his twenty-five years there, he made his way from an assistant job all the way to the top as the Distillery Manager. 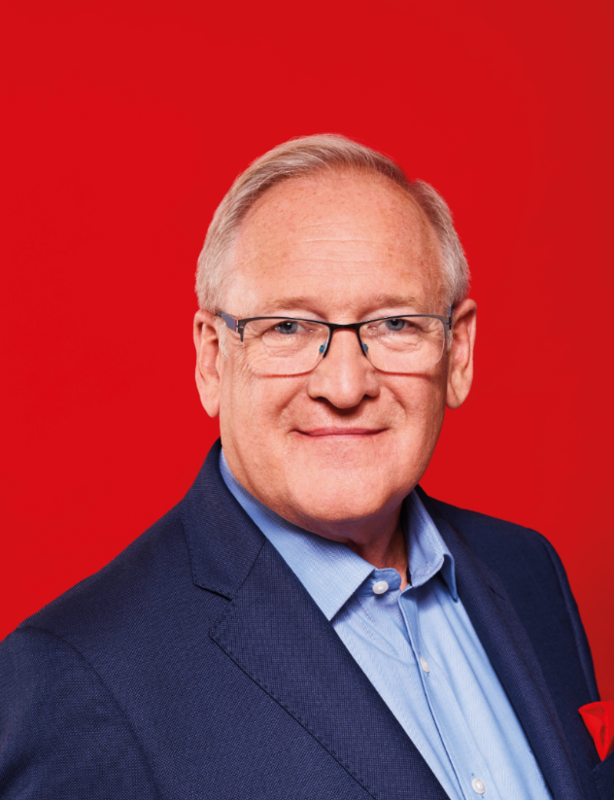 His next challenge came in 1995 from Beefeater Distillery where Brian Martin, the master distiller, had decided to retire and Desmond Payne was chosen as his substitute. Desmond Payne didn’t hesitate to relocate and return to his beloved London city, and he liked the Beefeater Distillery right from the beginning. „Gin production is approached in a different way here. While the principles of distillation are always the same, Beefeater Distillery has a much higher human factor. Many tasks are still performed by hand, and the quality is maintained high via individual smelling and tasting, not using machines. All the scientific methods that we use in the distillery are used to support the art of gin making rather than to substitute and control it,“ says Desmond Payne. As a protector of the Beefeater London Dry secret recipe created by James Burrough in 1863, he is personally involved in all the aspects of the production process and makes sure that every bottle of Beefeater gin holds the same level of quality. Even Desmond Payne himself is being appreciated and celebrated. 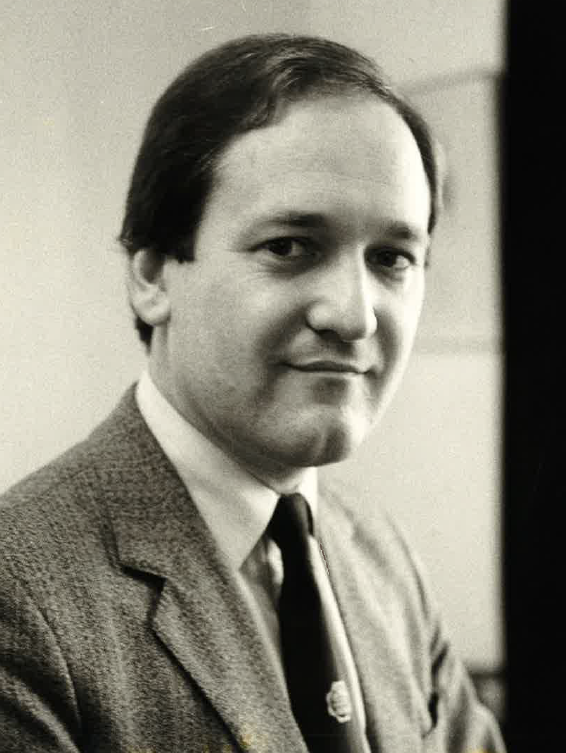 In November 2015, The Gin Guild awarded him a price for his lifelong work. Desmond wears his silver juniper-shaped badge proudly and continues to enjoy each day that he spends creating the distillate. „Gin production is a constant challenge and joy for me, and it is the cause that moves me forward. I am already looking forward to making a brand new gin with the winner of MIXLDN competition,“ reveals Desmond. This particular bartender competition is one of the reasons why he goes to Prague. He will join the juror committee of Czech national MIXLDN 2017 during his Golden 50th Anniversary Tour. The competition aims to find new drinks based on Beefeater gin and gets its inspiration from the cities where the prestigious bartenders come from.